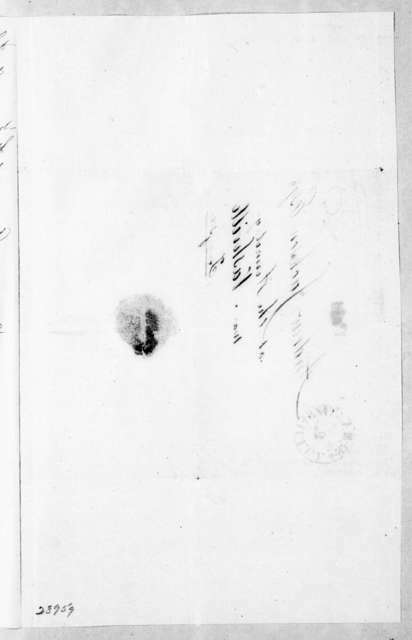 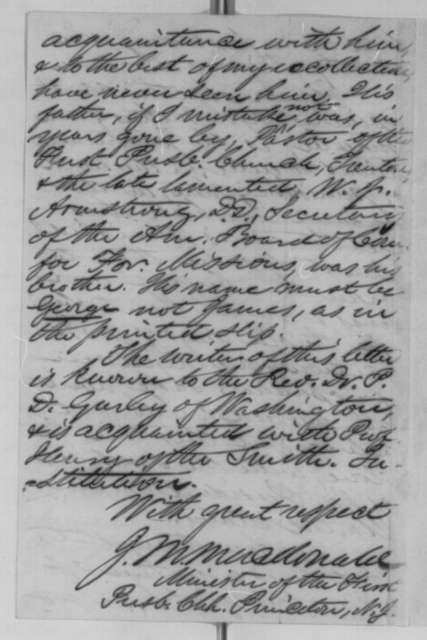 James P. Preston to John Armstrong, August, 1813. 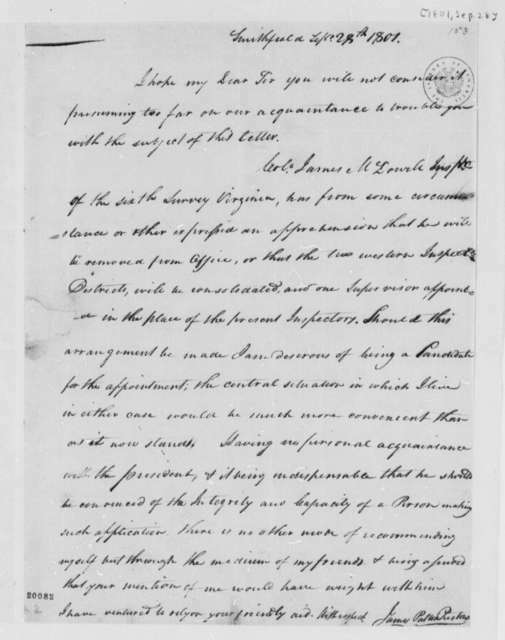 James B. Pleasants to James Madison, April 6, 1819. 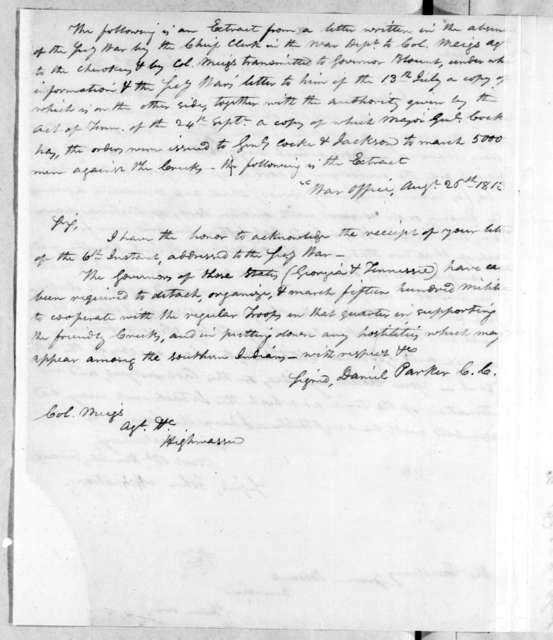 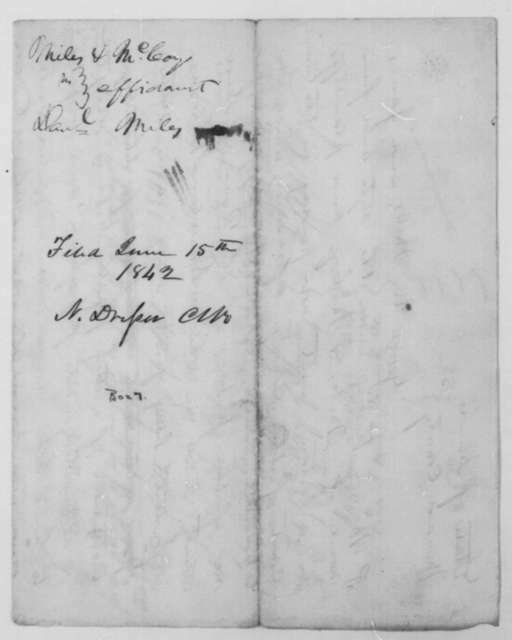 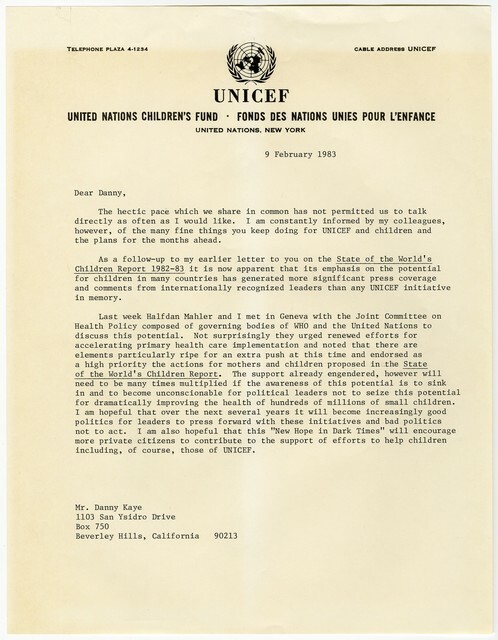 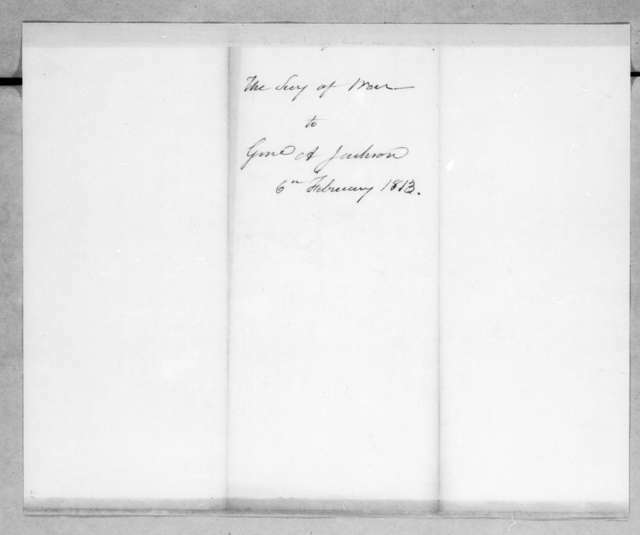 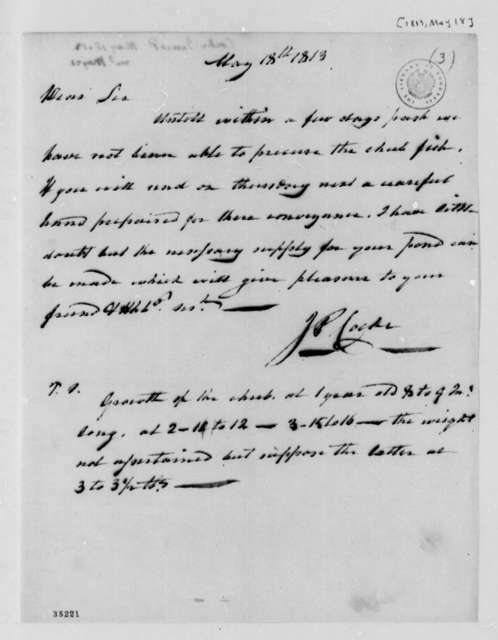 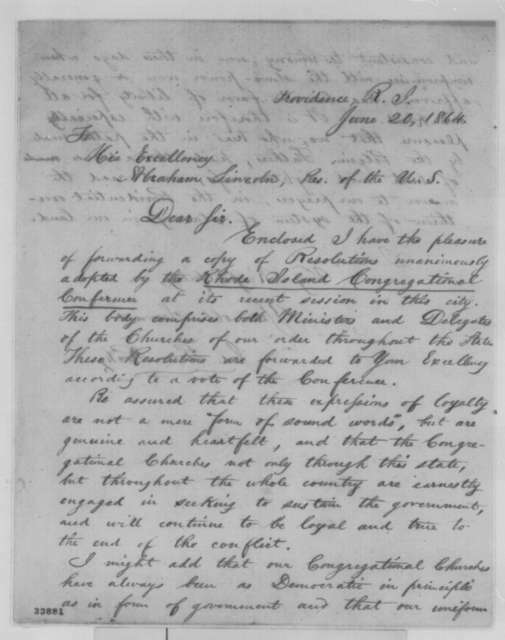 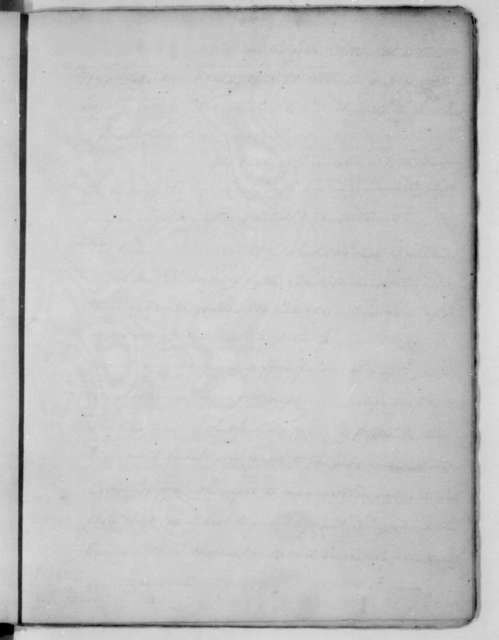 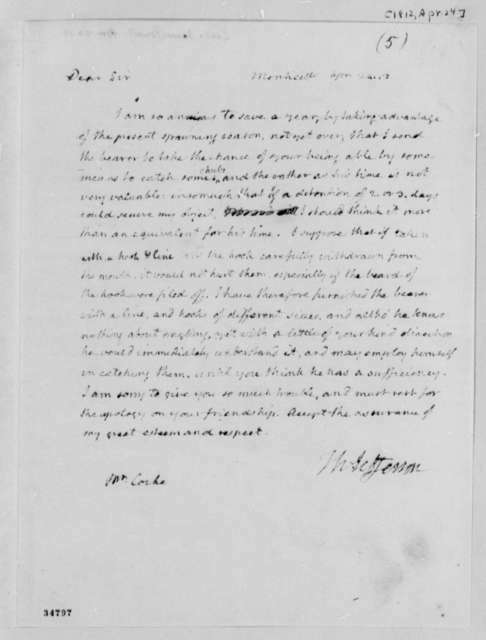 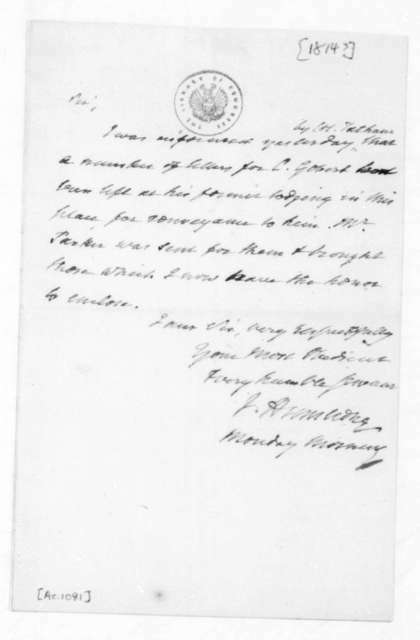 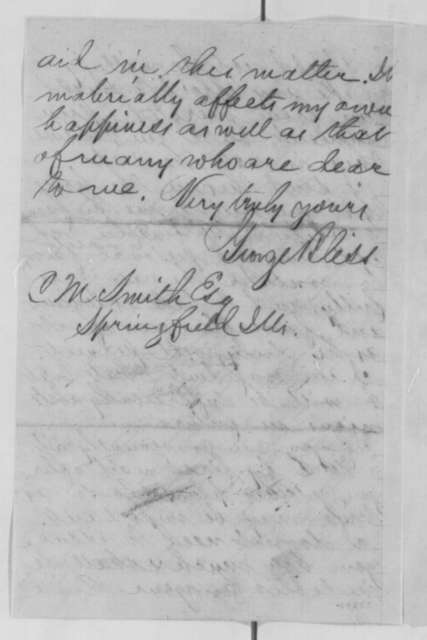 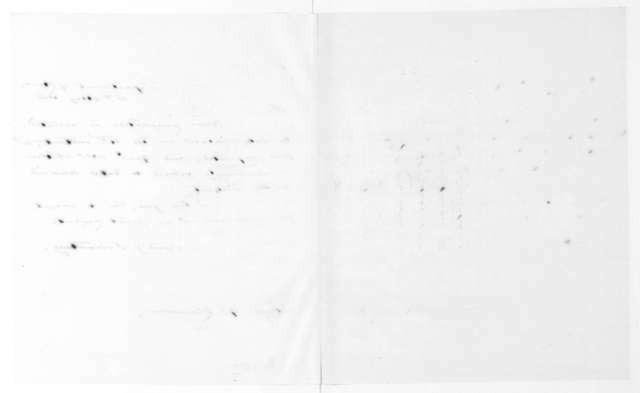 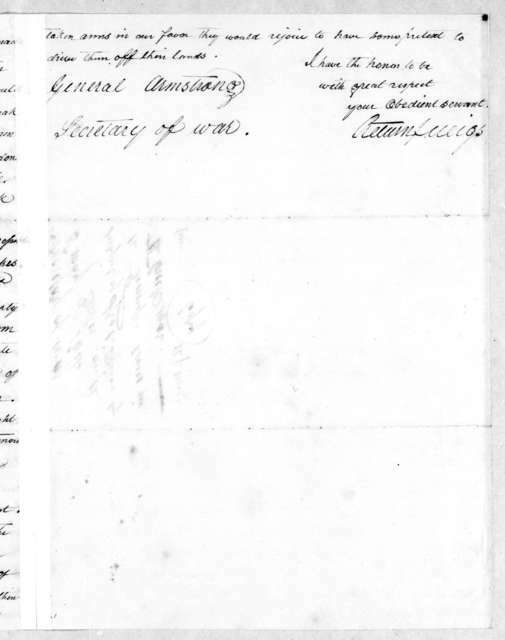 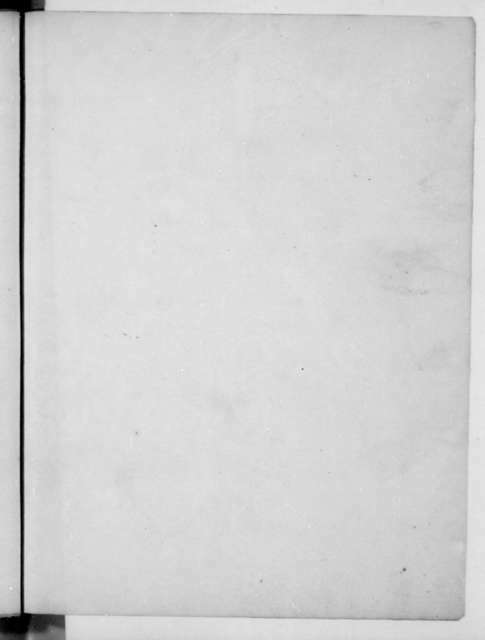 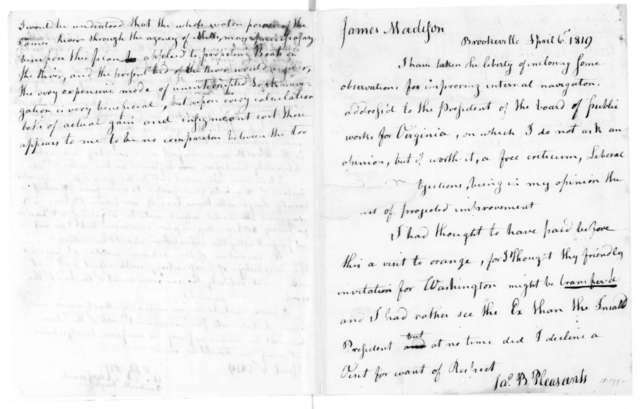 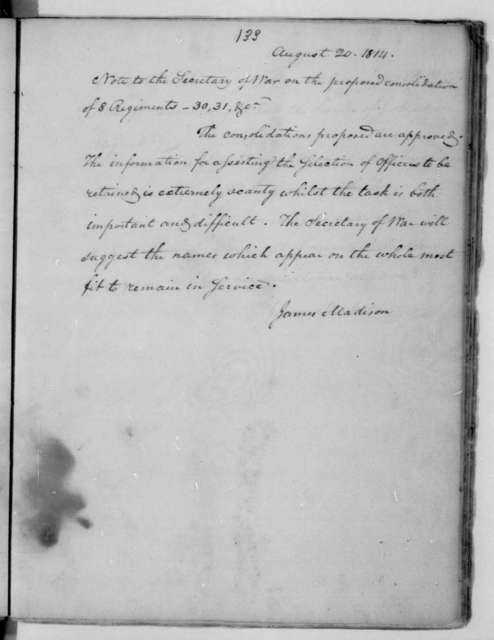 Includes letter from James P. Preston to James B. Pleasants, April 6, 1819. 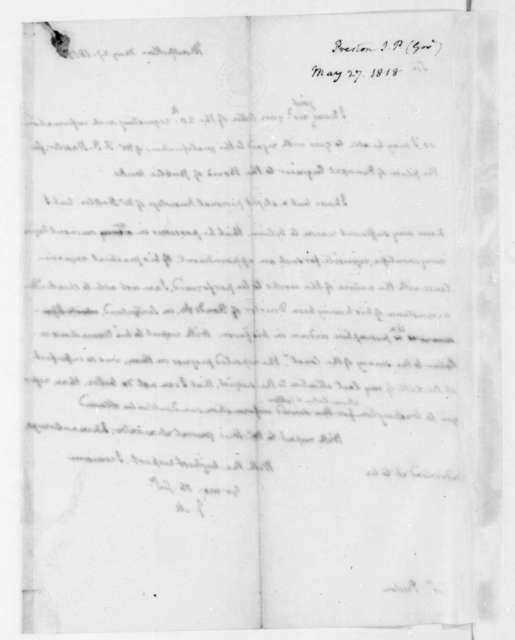 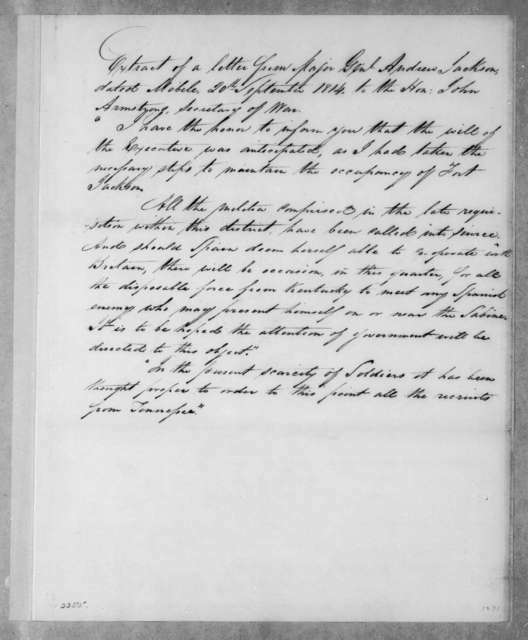 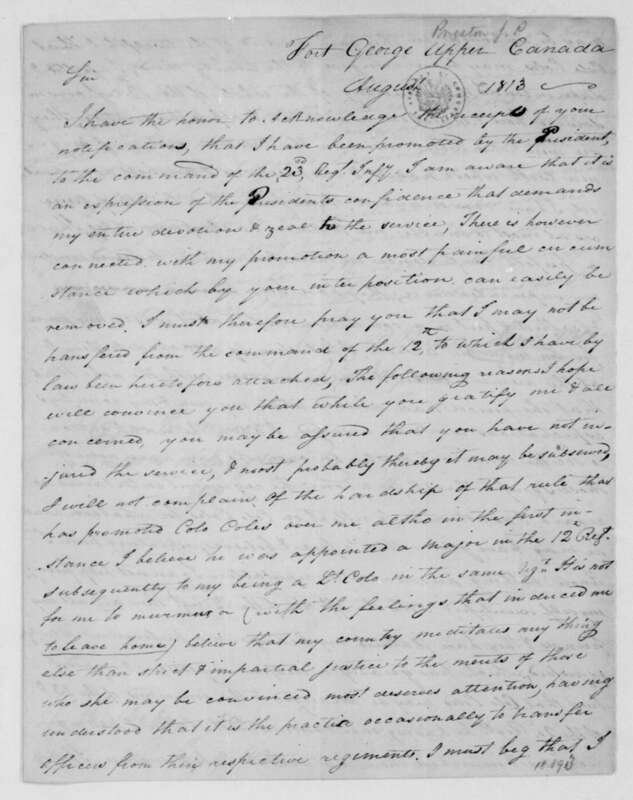 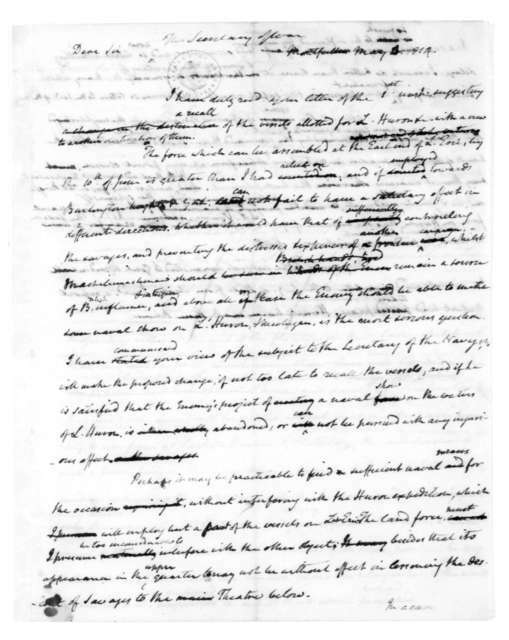 James Madison to James P. Preston, May 27, 1818.